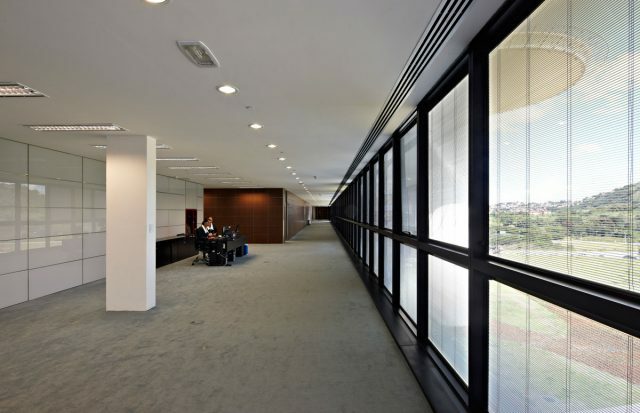 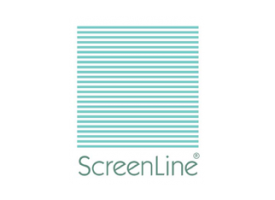 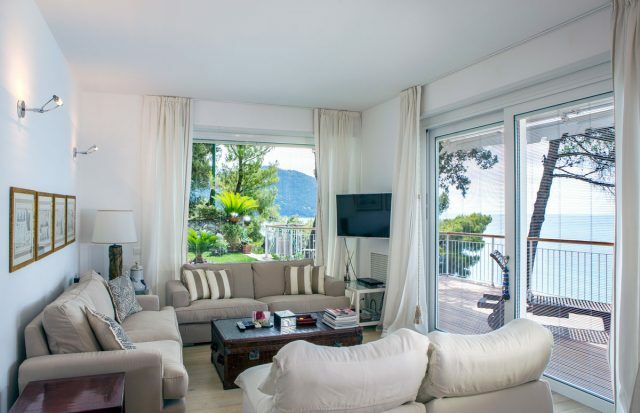 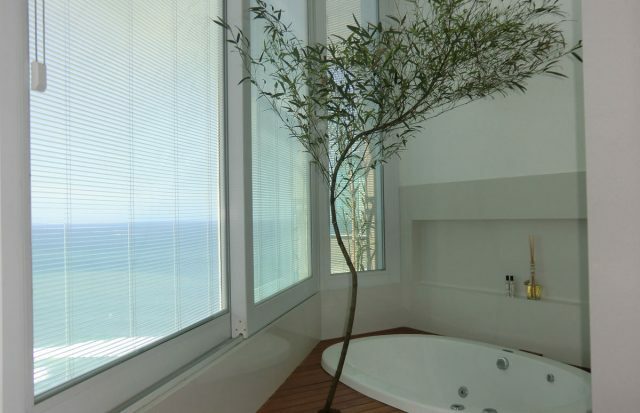 ScreenLine® by Pellini SpA designs, develops and manufactures sun shading systems to be integrated within double glazing units, which allow the problem of light and heat gain in buildings to be solved by means of long-lasting and maintenance-free solutions. 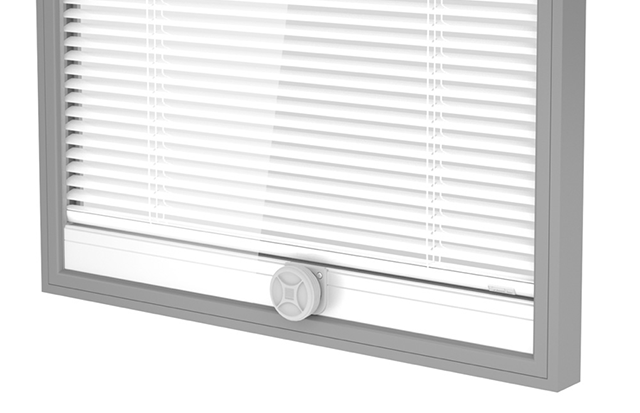 The knobs and magnetic sliders for manually raising and tilting the blinds are also hygienic. 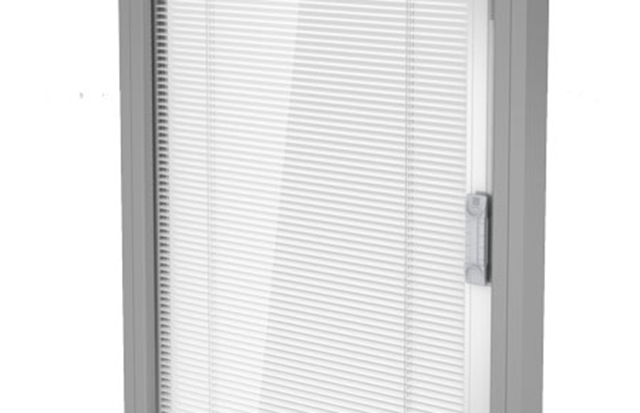 The Sanitized® antibacterial finish provides a long-lasting protective function.